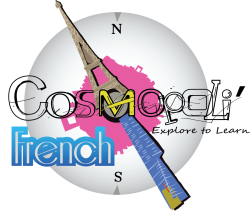 Cosmopoli’French is introducing exclusive workshops for Term 2 starting on Monday 28 of April 2014. 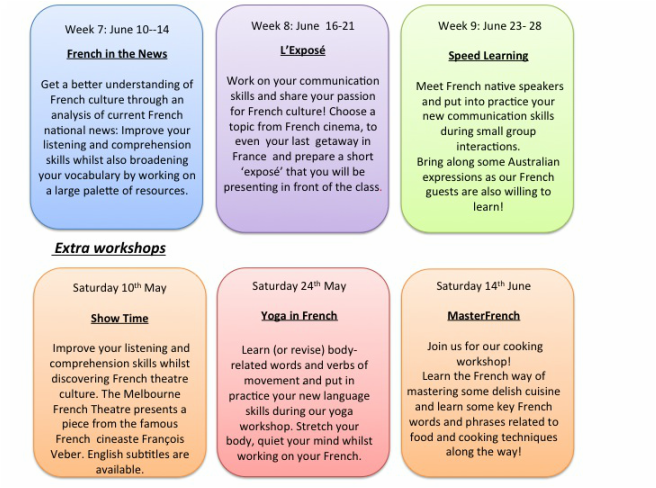 We will explore new venues and enjoy new French experiences during our upcoming nine week journey. There will be no classes on Queen's Birthday, Monday 9th June.